Patrice Freel lives in Marblehead, Massachusetts, but still calls Gaylord “home.” Her mother was a teacher and her father served on the School Board of Gaylord Community Schools for many years. “Our family has always supported the community, especially in education. I wanted to continue my family’s commitment by starting a scholarship fund. The timing was right and the Community Foundation was there to help.” Patrice Freel says that New England reminds her of northern Michigan, and she’s happy she can help support her hometown—even from far away. 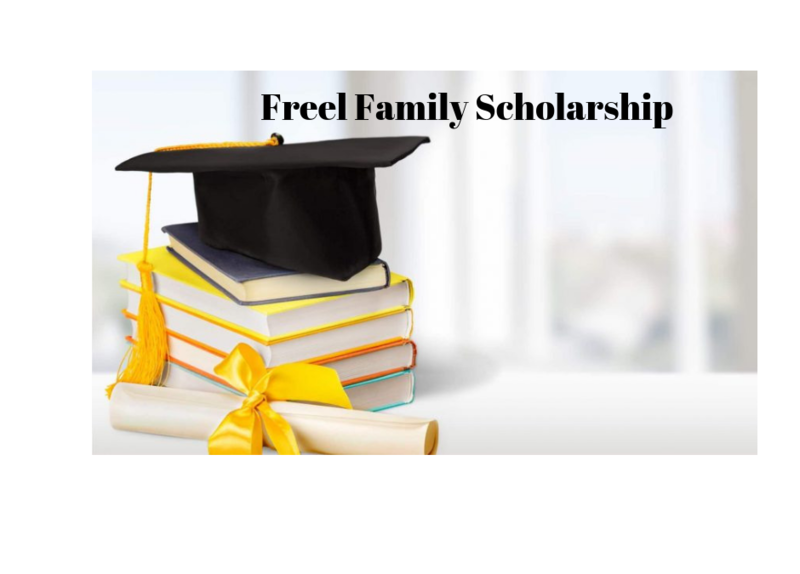 Thanks to the Freel Family Scholarship Fund of the Otsego Community Foundation, every year, one outstanding senior from Gaylord High School can get a financial boost to go on to college. Last year’s recipient, Alaina Hogerheide, was able to further her education in early childhood education at North Central Michigan College. Alaina hopes to use her education to give back by becoming a pre-kindergarten to 3rd grade teacher. “I sincerely appreciate the support of those who value higher education and want me to continue in my studies. This scholarship has given me the opportunity to concentrate on what is important to me: education. With your help, I don’t have to spend as much time earning the money to go to school, and can instead spend my time immersed in my studies. I hope one day I will be able to pay this generosity forward by helping other students achieve their goals just as you have helped me.” 2018’s Freel Family Scholarship Fund recipient, Alaina Hogerheide. 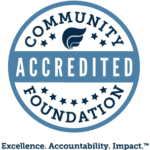 The Otsego Community Foundation is accepting scholarship applications for graduating seniors as well as current college students starting February 4th, 2019. The application process is electronic, and all details can be found at www.otsegofoundation.org/apply/. The completed applications, along with transcripts and two letters of recommendation, must be submitted by March 7th, 2019 at 5pm.